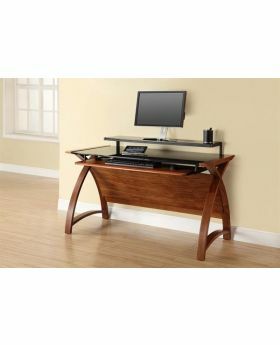 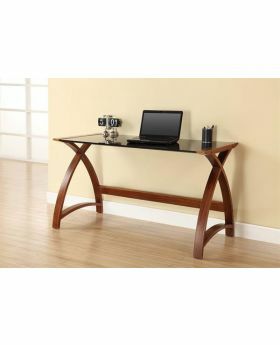 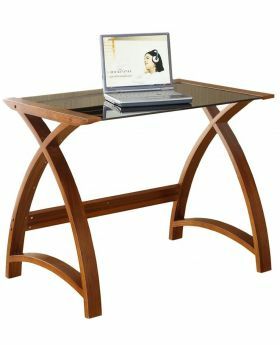 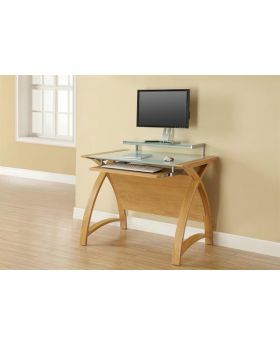 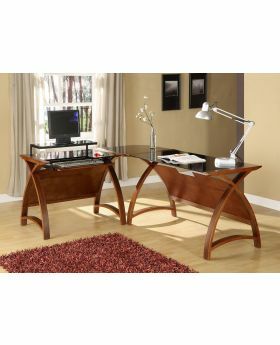 Whether you're looking for a practical glass computer desk for your home office or an elegant addition to your home, we're positive you will find the ideal glass computer desk at Michael O’Connor. 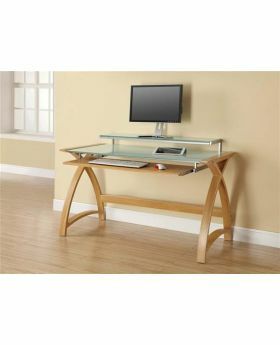 We offer a range of beautiful glass computer desks designed and built to the highest standards. 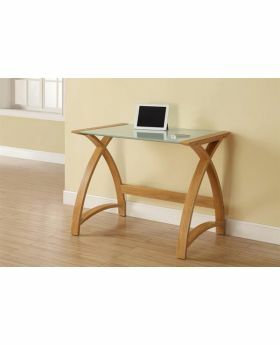 Our products are sourced from top brands from across Britain and Europe so browse our selection of glass computer desks to find the perfect piece.